Welcome to the children's portrait gallery of Be Creative Photography. Photographer's Brooke and Eric Lagstein are happily married and passionate parents, but they are also the talented and fun loving team that is the heart of Be Creative Photography. Capturing the joy and wonder of childhood is the mission of this growing northern New Jersey portrait photography business. Their portraits of children and families are brimming with pure joy and happiness while possessing a stunning artistic flare. There are no boring portraits, fake smiles, awkward poses, or ugly backdrops in this gallery. Every image evokes emotion, showcases personalities, and highlights the connection between people who love each other. 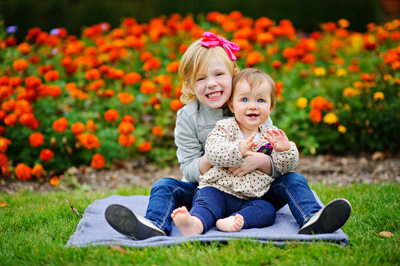 A children's session with Be Creative Photography is relaxed, fun and creative. The children's and family portraits are of a storytelling nature, show real moments, and a lot of laughter! Their family portraits capture authentic joy and the true nature of your children that warms your heart on a daily basis. 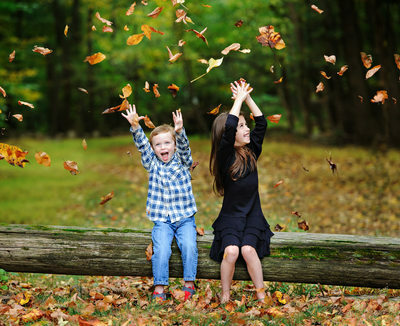 Popular times of year to schedule your children's photo session or your family portraits are during the fall for vibrant fall foliage, during the summer for a sun-kissed glow, and the spring photo session is a great opportunity to showcase glorious flowers blooming. 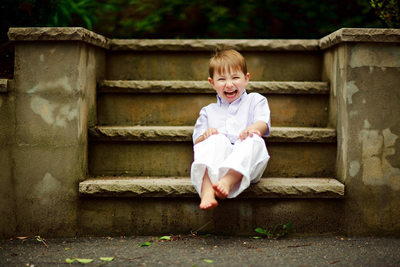 Eric creates captivating family portraits for his clients in New Jersey and New York. With his charisma and charm he can draw out the silly in even the shyest of children. He easily relates to toddlers and older children as well, which is a key aspect in his success with children's portraits. 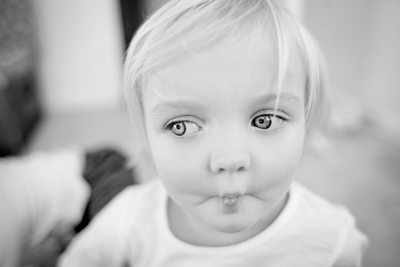 Children often feel that they are on a play date and completely forget that a camera is even present. Parents report that their children ask for Eric to come back; which is a testament to what a great choice he is for your family portraits. Eric has an eye for beautiful light, composition and scenery. This coupled with his ability to draw out joy and personalities in his subjects makes for stunning and unique portraits of children and families. Eric grew up locally in New Jersey and he is an avid outdoorsmen. He has a few favorite spots in Northern New Jersey, (Bergen County in particular) where he loves to photograph. He always picks locations that aren't crowded, offer a lot of variety, have beautiful light, and plenty of room to play and explore. 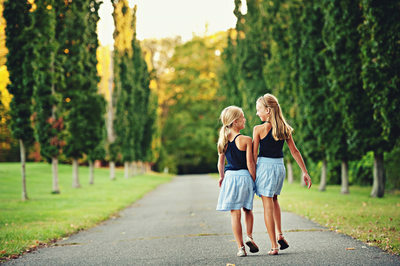 During a home portrait session there is often time to capture images outside in the yard or take a quick trip to a local park. 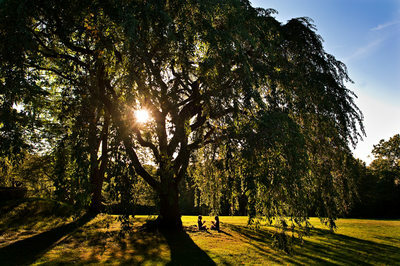 His children's portraits often feature beautiful backdrops, majestic trees, and sparkling sunlight. On the other end of the spectrum, he will often do a photo shoot right in your home. This is a great way to document your daily family life, beginnings as a family, and capture every day moments in what is called lifestyle portraiture. 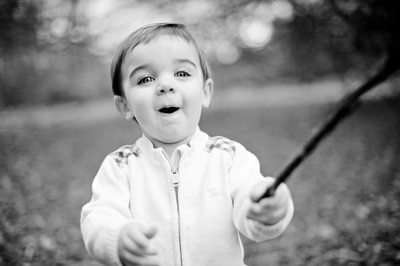 Most importantly, all his images document the happiness and personalities of your loved ones. Brooke assists Eric on many of his shoots. She also specializes in photographing newborns and babies. Her newborn portraits are often sweet still life's of babies sleeping in a bowl, swaddled tightly in a blanket, or sleeping on a puffy cloud of softness. 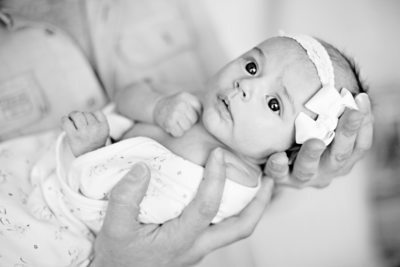 Brooke has collected a variety of props that she uses in her newborn sessions. She has acquired these newborn props throughout her travels, an obsession with flea markets, and all things soft. She photographs sleeping newborns in bowls, baskets and boxes that often have a rustic or vintage vibe. While sleeping babies are adorable she also tries to capture the baby with eyes open and interacting with the parents. There is nothing as precious as the budding personality of a newborn opening his or her eyes and seeing mom and dad more clearly each day. Brooke loves babies and being a mom, which makes taking newborn portraits a very natural expression of her artistic abilities. 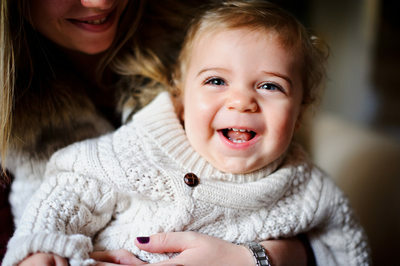 The family and children's portrait photography taken by Be Creative Photography can be found showcased in many homes across Bergen County and New York. Their work is often enlarged and framed, printed on canvas, acrylics or wood and featured prominently in homes. A Be Creative Photography portrait is not your standard family portrait. It's artwork that evokes a feeling of warmth and love. Oftentimes, it serves as a great memory and time capsule preserved as art and featured in your home where you can enjoy it forever. A portrait session with Be Creative is not to be stored away and forgotten on a disc, they are meant to be displayed. 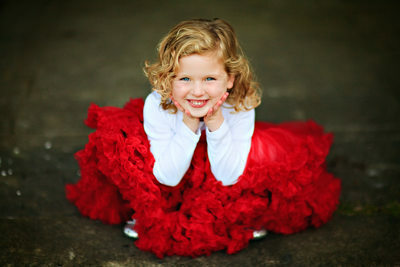 Any family with beautiful and artful family portraiture knows that it has a fantastic impact on those that live there. Displaying family photos in a beautiful and constant way serves as a reminder to your children that they are loved and cared for. Each image evokes a feeling of love and security and Brooke and Eric enjoying nothing more than creating this art for the family and child portrait clients. 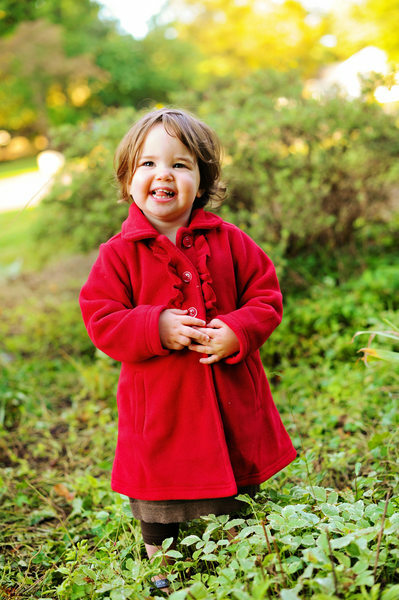 Some of the local towns frequented for family portrait sessions, children's portrait sessions and other various sessions include Ridgewood, Wayne, Wyckoff, Oakland, Franklin Lakes, Old Tappan, Ramsey, Morristown, Summit, Saddle River, Upper Saddle River, Allendale, Woodcliff Lake, Glen Ridge, Sparta and Mahwah. However, Be Creative does travel around the tri-state area for family portraits to Connecticut, Brooklyn, Manhattan, the Upper East Side, the Upper West side, Long Island, Westchester, Scarsdale, Tarrytown, and Irvington to name a few.